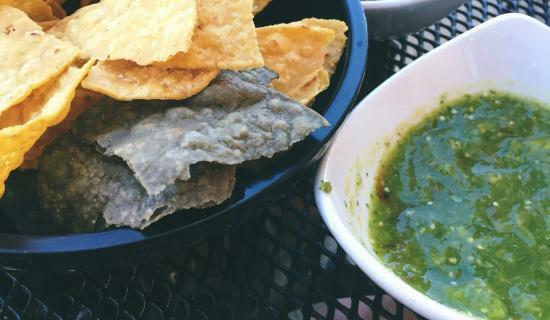 Oh, salsa… that simple yet so amazingly delicious add-on for anything you can imagine. Have you ever gone on vacation to Mexico and fell in love with a nice salsa so you asked the chef how to do it? 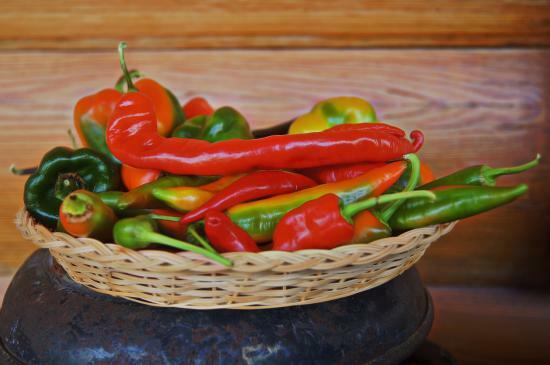 Read on to learn a little bit more about Mexican salsas and of course, to get some easy recipes! Salsas have the power to put the extraordinary on any dish you can imagine, even with simple tortilla chips. So here you have the ultimate guide to make the perfect Mexican salsa at home and surprise your family and friends! 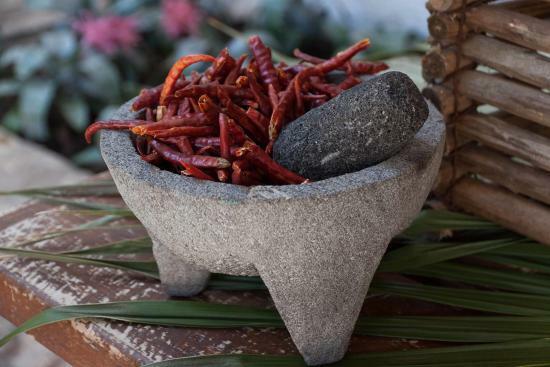 Traditionally, salsas are made in a molcajete, which is a prehispanic utensil made from volcanic stone (really! 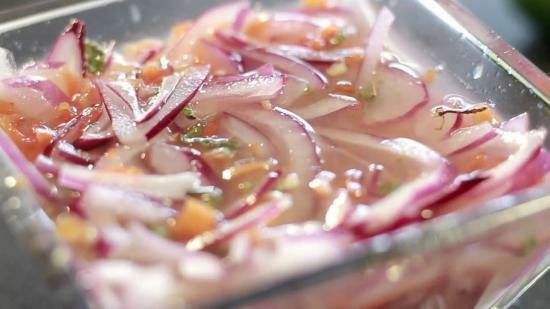 watch it yourself here) and many people claim it gives a unique flavor to traditional salsas, but if you live outside Mexico you can use a hand blender or any common one. So now you can bring out all your herbs, peppers and a giant glass of water just in case. 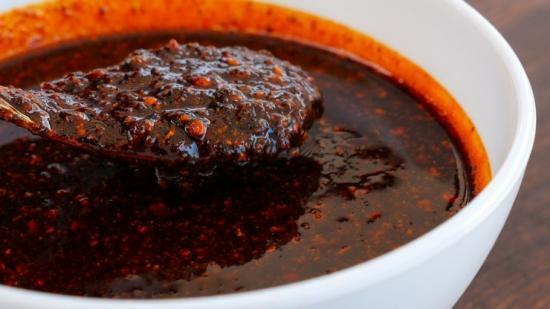 From the less spicy ones to hotter than the sun, here (drum rolls please) you have the top 5 Mexican salsas that will make any dish extraordinary! 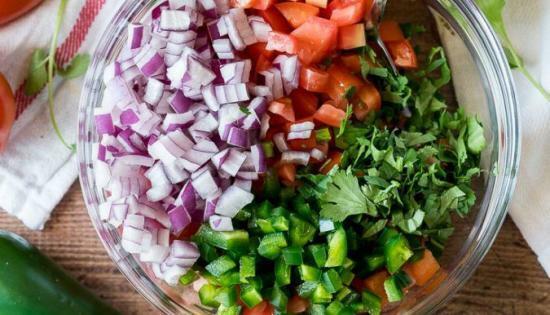 This is the traditional fresh and chunky salsa you see on Mexican or Texan restaurants, and all you need is tortilla chips and some beans to make it a full meal, plus, since it is so colorful, it’s a beautiful addition to your table setting. Mix all the ingredients into a large bowl and season to taste and that’s all! If you want to surprise your friends, add a little Alice mango and enjoy! 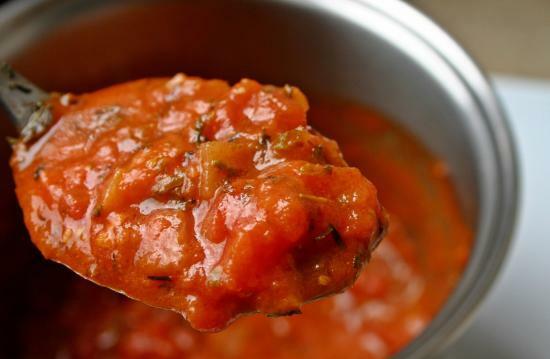 Fully cooked salsa is the one you see on every fridge and can give any dish that Mexican touch. You can add it to quesadillas or any Latin-American dish, it can be used also as the base for traditional chilaquiles! Mix everything but the oil in a blender until smooth, then heat the oil on a little pot. When the oil is hot, pour the salsa into it and let it boil for 5 minutes before serving, and you’re ready to go! This one salsa takes any dish to the next level and has to power to make you overeat just to keep enjoying this bright-green thing. Basically, just blend every ingredient together and serve it fresh with tortilla chips, tacos, soups, burritos or a simple tortilla. We are drooling of just thinking about salsa macha, it’s that kind of salsa that because of its oil, could last up to a month in your fridge, but because of its flavor lasts just about 3 days tops. Now all you have to do is to fry each ingredient separately except for the sugar, salt, and vinegar and then blend it all together with the rest of the oil and that’s it! you can enjoy it with tacos, pizza, and with fresh dishes since it gives them a nice contrast with its smoky flavor. This habanero peppers salsa is only for the brave only who are used to eat spicy-hot food and is perfect with some Baja tacos (you can find them at Sandos Finisterra, for example) and traditional Mexican food. It is made primarily with habanero peppers, so be careful not to touch your face or eyes when you are handling the chiles. If you want that smoky flavor you can roast the peppers before, but if you want a fully raw salsa you just have to cut the peppers and the onion into fine slices and mix them with the lime juice and a little warm water. Then add the salt to taste, wait at least 30 minutes to bring out the flavors and you’re done! 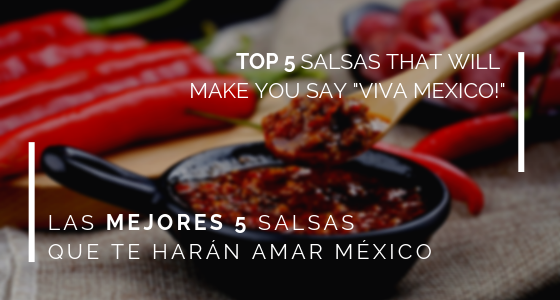 Now you know the very best 5 Mexican salsas! Let us know in the comments if you have made any of them or if you think one is missing! If you want to try them yourself when on vacation, just add them to any of our many Mexican options at Sandos Cancun, Sandos Caracol, Sandos Playacar, and Sandos Finisterra. Enjoy!